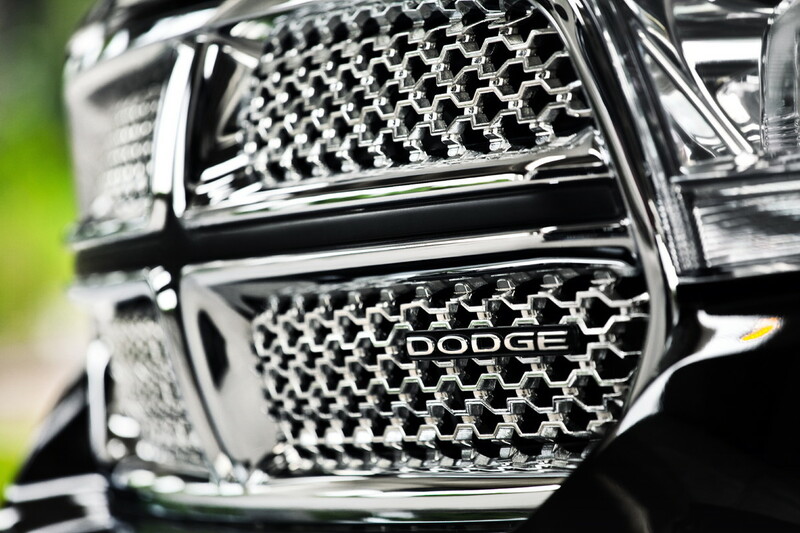 Buckle in and hold tight. 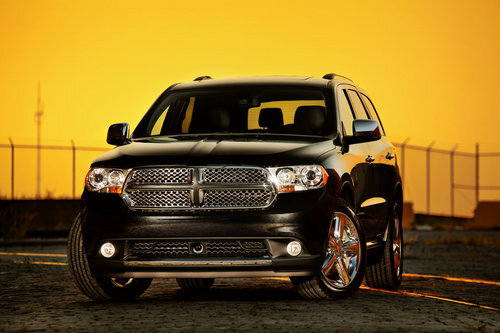 Dodge is jumping back into the sport utility (SUV) segment with the 2011 Dodge Durango, a three-row vehicle spacious enough to carry the entire crew and performance-tuned to thrill anyone who truly loves to drive. Durango will lead the Dodge brand's new product onslaught for 2011. 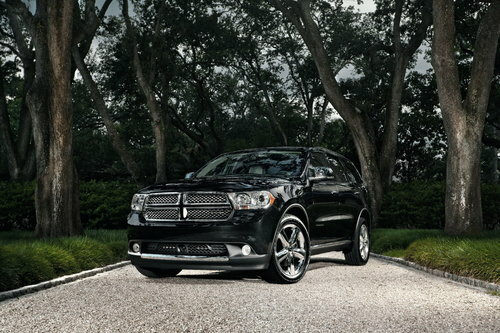 From its sleek exterior design to its modern, spacious interior, and intelligent, fuel-efficient and powerful powertrain options, the 2011 Dodge Durango is all-new from the inside out. And the changes are more than skin deep. The Durango's stiffened unibody structure is engineered with the driving enthusiast in mind. The end result is a vehicle that delivers premium driving performance combined with SUV capability and crossover versatility. The all-new Durango features two engine options: the standard fuel-efficient 3.6-liter Pentastar V-6 engine and the available 5.7-liter HEMI engine with fuel-saving, Multi-displacement system (MDS) four-cylinder mode. 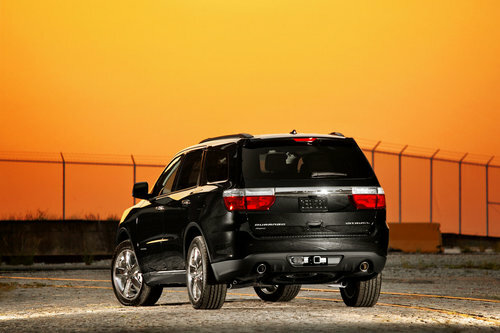 Both engines feature variable-valve timing (VVT) and are available with all-wheel drive. In addition to great efficiency, the engines provide exceptional V-6 and V-8 towing capability with standard trailer sway control (V-8 - 7,400 lbs. and Best-in-class V-6 - 6,200 lbs.). When equipped with the HEMI V-8, the all-new Durango can tow more weight than a 24-foot boat and trailer. 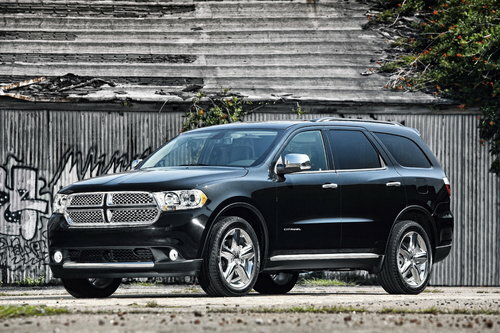 The Durango's all-new interior is a surprise owners always deserved but never expected. 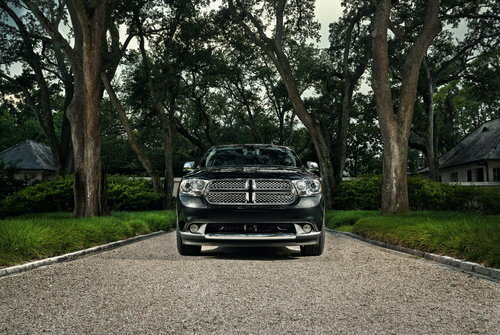 Created by the same interior design studio that designed the much-lauded interior in the Ram trucks and the all-new Jeep Grand Cherokee, the Durango's luxurious interior materials and thoughtful touches will make owners and their crews want to jump in, hunker down and thoroughly enjoy even the longest drive. 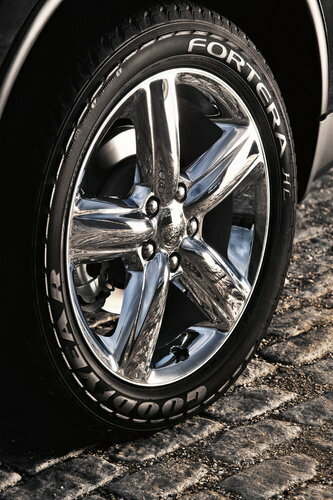 Everywhere they touch, Durango passengers will feel materials that are refined and soft to the touch. 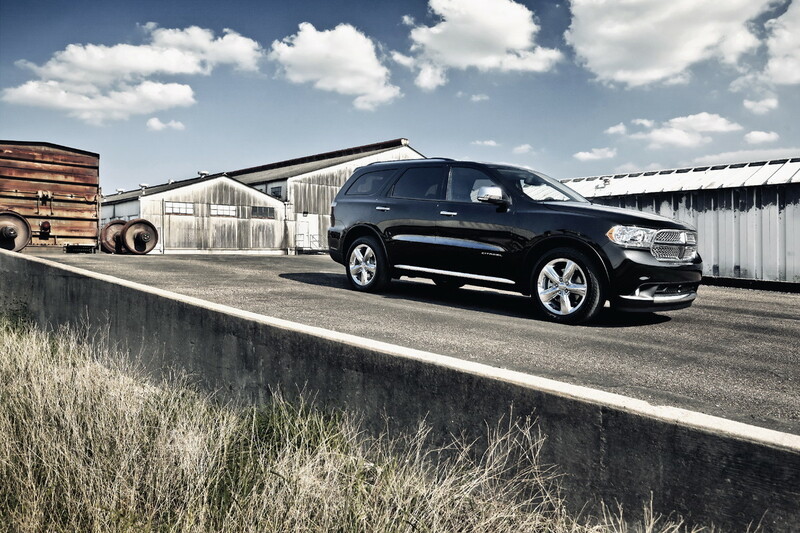 Not only is it a pleasure to behold, it is extremely functional and gives owners a first-class experience, regardless of the trim level. 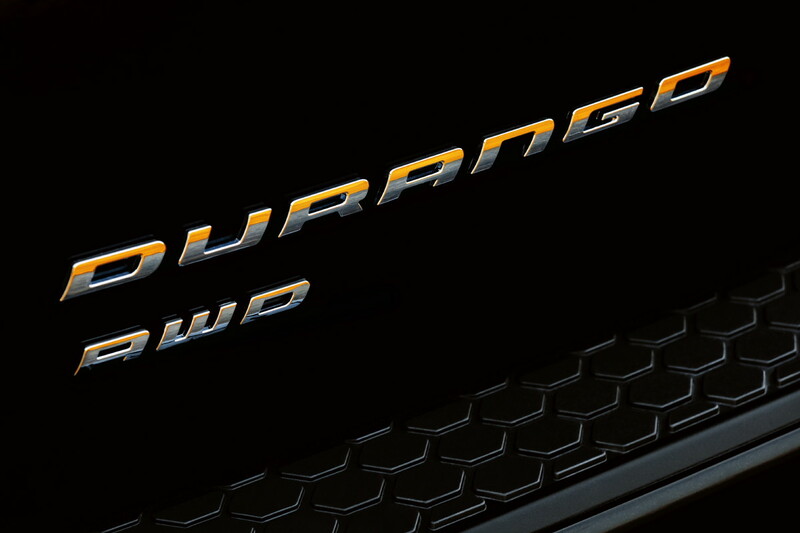 Durango's interior is also extremely comfortable for all three rows of passengers, and there's a surprising amount of interior flexibility. With 22 different seating configurations, there's plenty of room to store and move plenty of people and their gear. The all-new 2011 Dodge Durango also offers consumers 45 safety and security features, including standard front seat-mounted side air bags and standard side-curtain air bags that cover passengers in all three rows, as well as all-new standard active head restraints. Electronic Stability Control also is standard. 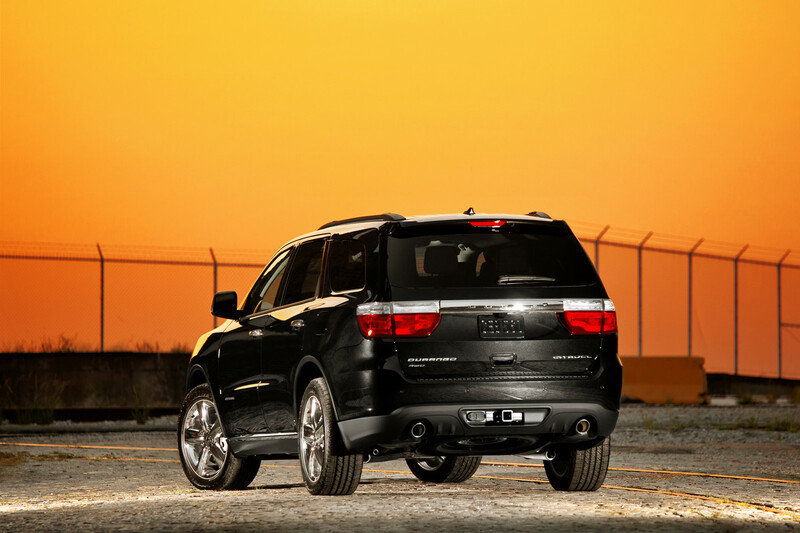 Other available safety and security technologies include Blind-spot Monitoring, Rear Cross Path detection, Forward Collision Warning, Adaptive Cruise Control and Keyless Enter-n' Go. The best part is, consumers will get all of the all-new Durango's capability, functionality and flexibility and still get excellent fuel efficiency. In fact, drivers can go more than 500 miles, that.s the distance from San Diego to San Francisco or from Detroit to New York City, without having to stop for fuel. 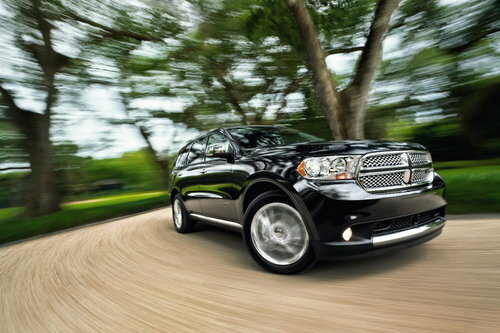 Built at the Jefferson North Assembly Plant in Detroit, Mich., the new 2011 Dodge Durango arrives in showrooms in the fourth quarter of 2010.